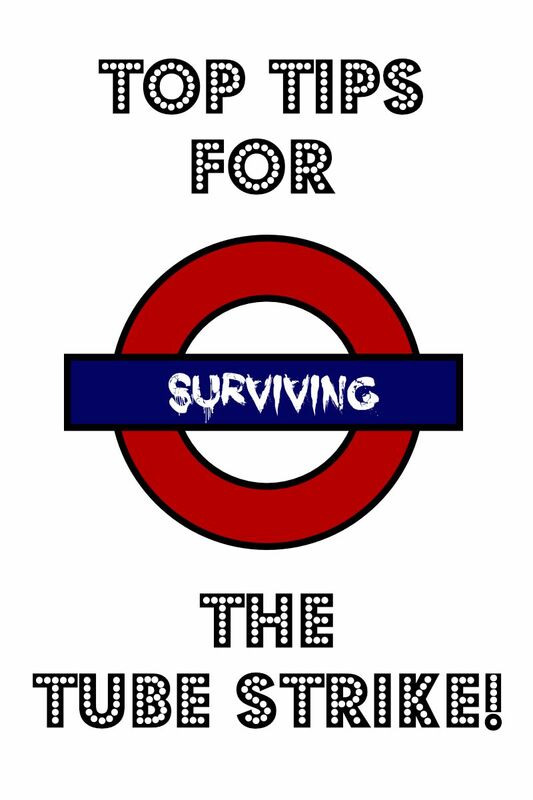 As London faces its second tube strike in just 4 weeks I thought it might be useful to share some of my tips for surviving the dreaded tube strike! 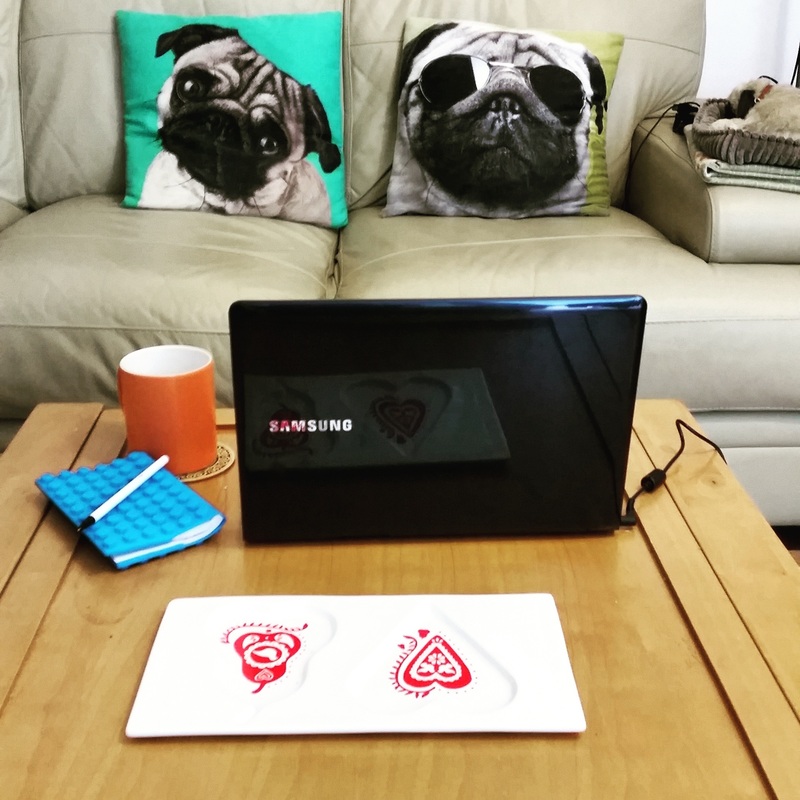 Get yourself comfy on the sofa and work from home! OK, so this might not be an option for every but if you can I highly recommend working from home on the days of the strike. When it comes to socialising, try to keep things local. 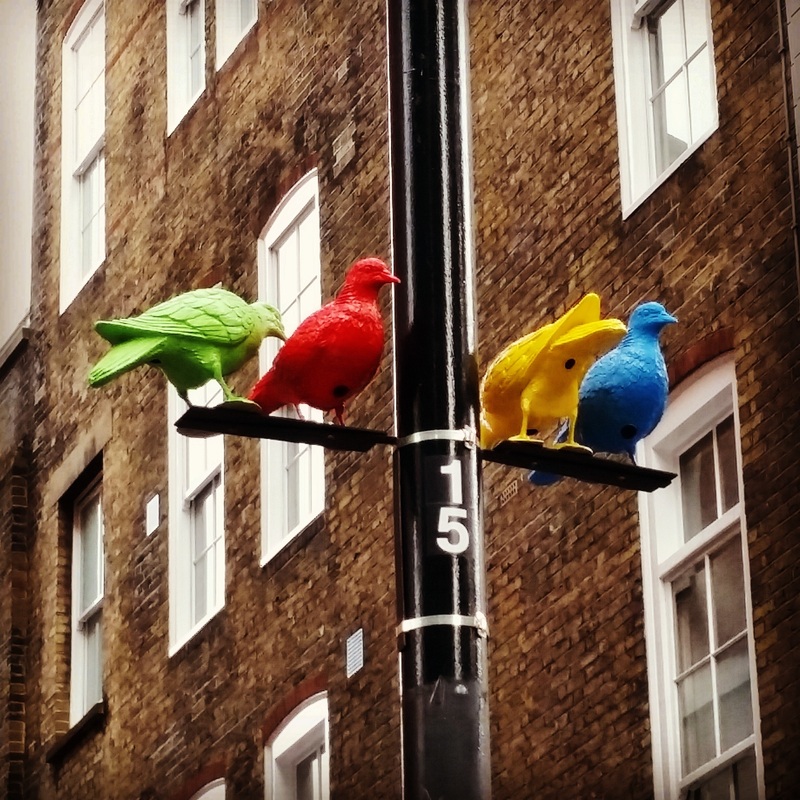 No matter where you are in London there is bound to be something you can do locally whether a five minute walk from your flat or 5 minutes away from your office. Even if you are looking to venture a little further afield then believe it or not walking is still your best bet! 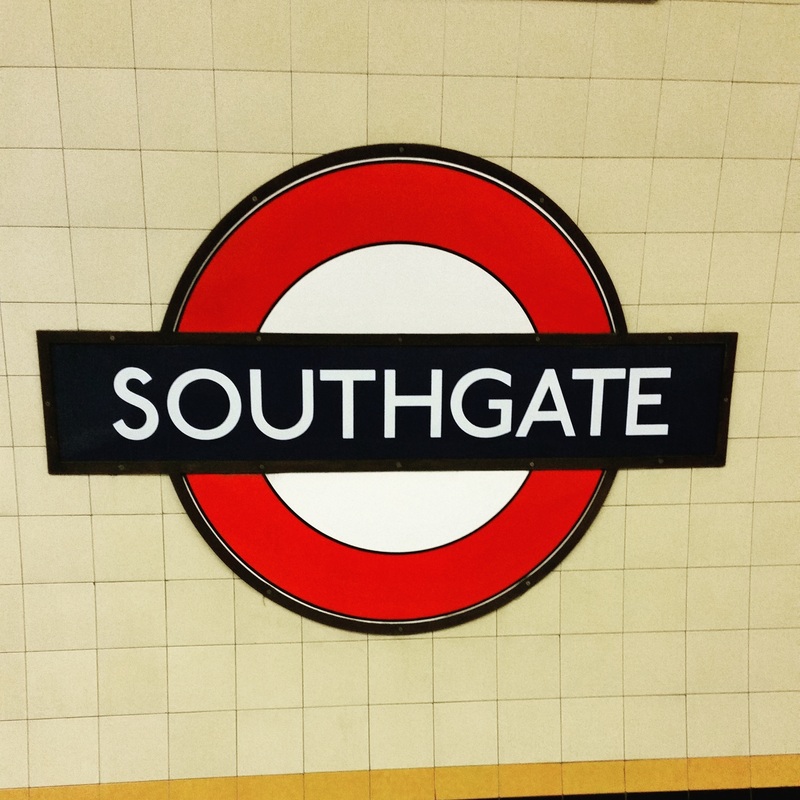 People often think that a journey of 2, 3 or 4 stops on the tube is miles away. In fact, walking between two stops is often faster than taking the tube! 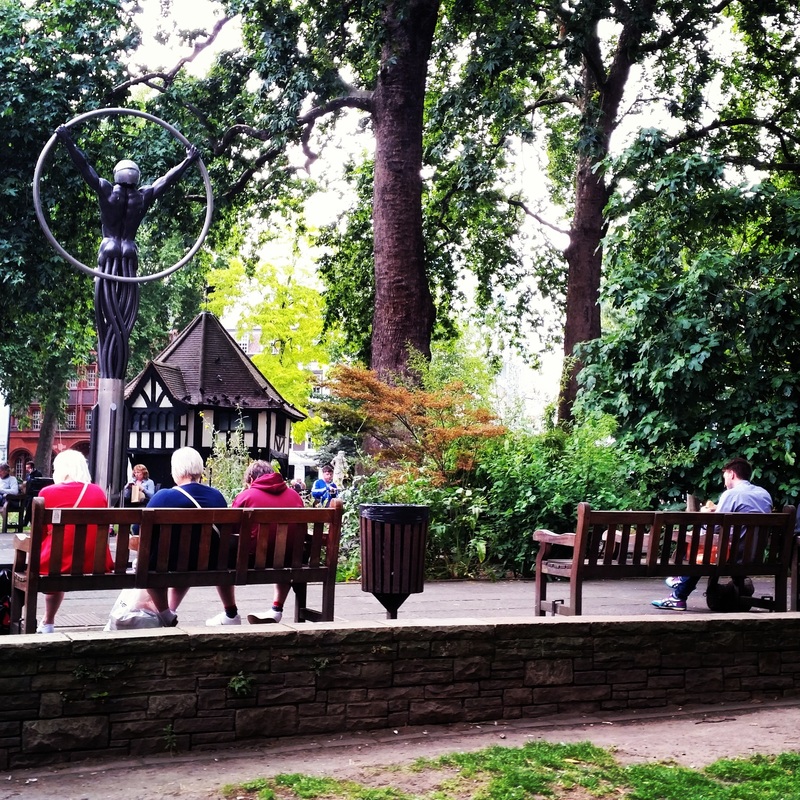 Make the most of this chance to walk around London, take a route you wouldn’t normally walk and you might find a hidden park, beautiful architecture or a fantastic coffee shop you didn’t know existed! *Also as a word of warning, Uber up their prices when emergencies or tube strikes happen as they become increasingly in demand. 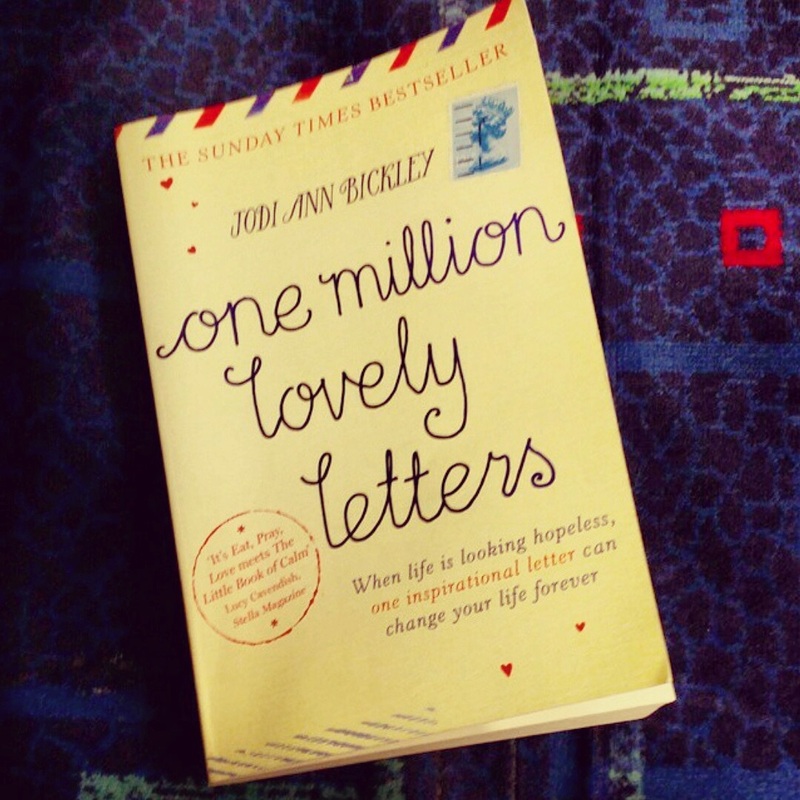 Pop a book with an uplifting story in your bag for when the delays kick in! The chances are if you do try to get on a tube, overground train or bus things are going to be moving slowly. Pack some music or reading to keep you entertained and snacks to starve off hunger whether you’re on your way into the city for the day or heading home after a hard days work. Londoners are often given a bad rep for being a miserable lot. If you’re hot, bothered and feeling like a sardine in a tin can, the likelihood is that so is everyone else. So don’t be moody, pushing and shoving and muttering under your breath. Smile to the person next to you, maybe make crack a joke! Your journey will be a lot nicer and who knows, you may make a new friend! The tube strike starts tonight at 6:30pm. TFL are expecting there to be a bit of a crazy rush between 4pm and 6:30pm so recommend not travelling by tube during this time. If you do happen to be on the tube at 6:30pm don’t panic – they aren’t going to kick you off in the middle of your journey but the service is likely to slow down. Things are expected to be back to normal the morning of Friday 7 August 2015 but do check the TFL Website and twitter for updates.